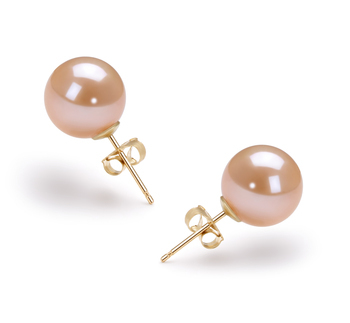 Our pink Freshwater pearl earrings are a very subtle item of jewelry that will help enhance the look of most outfits in your wardrobe. 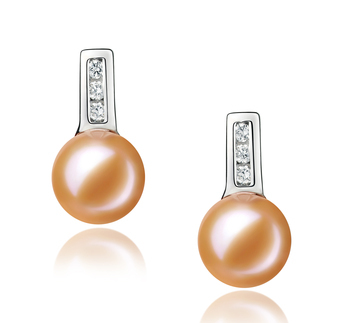 The delicate color of the pearls will compliment most skin tones. 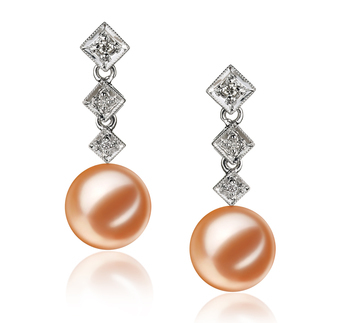 Yet you should still take into consideration the following before you make your purchase. 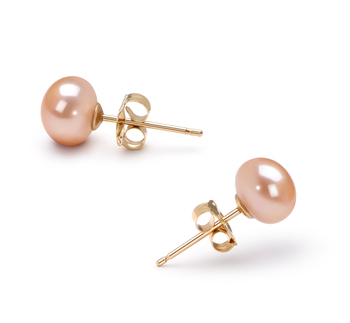 If you are someone who loves to wear more refined outfits then you won’t go far wrong with a pair of our pink Freshwater stud pearl earrings. 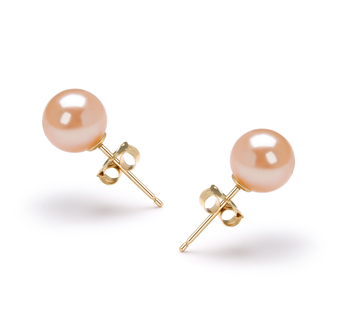 This graceful item of jewelry will help to give any business or formal outfit a polished finish, so you helping you to look even more professional. 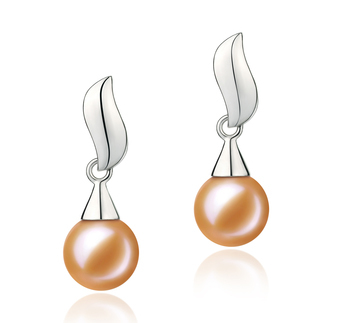 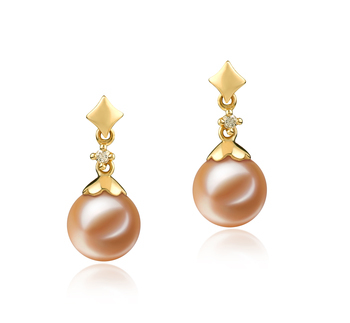 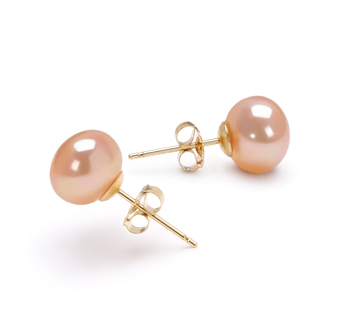 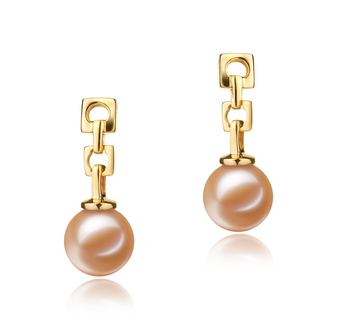 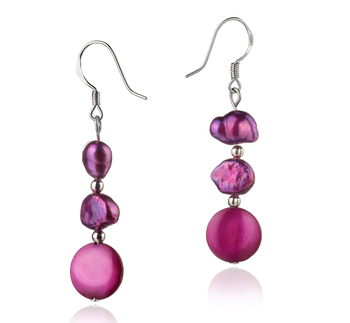 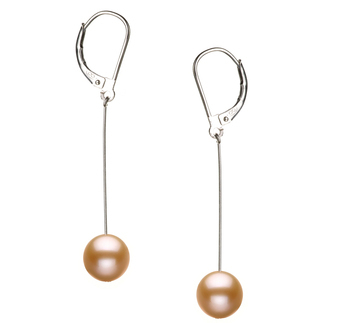 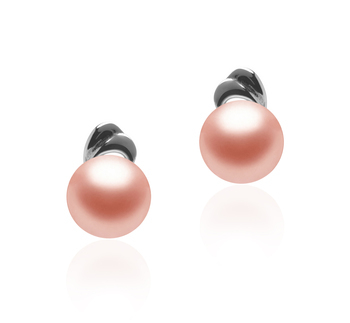 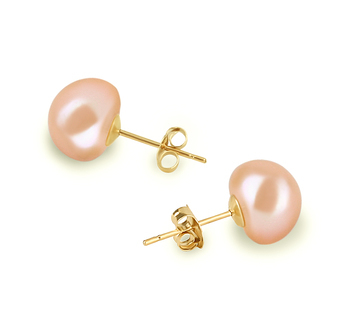 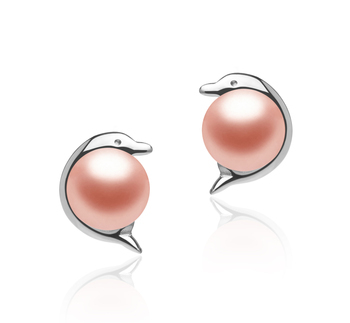 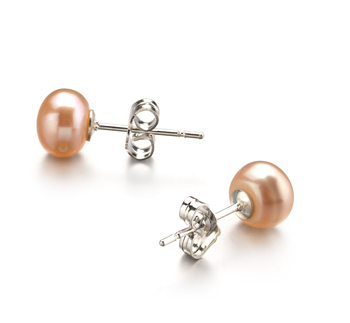 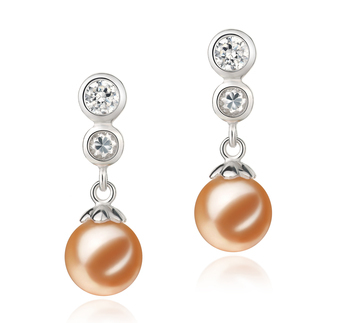 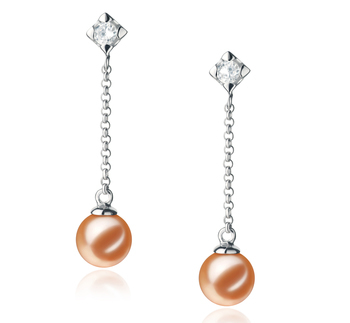 A pair of pink Freshwater pearl earrings will add an additional touch of sophistication to your casual outfit. 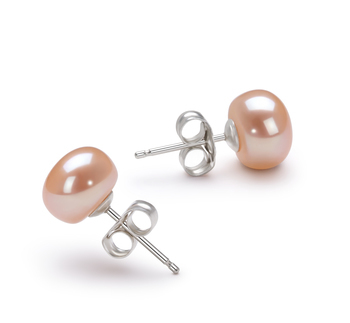 For those of you who prefer to avoid wearing bold jewelry again a pair of pearl studs will look fantastic. 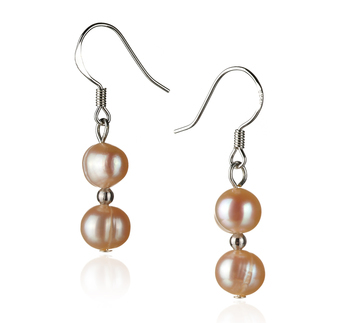 This style of pink Freshwater pearl jewelry is suitable for all face shapes and will help to brighten up all kinds of complexions. 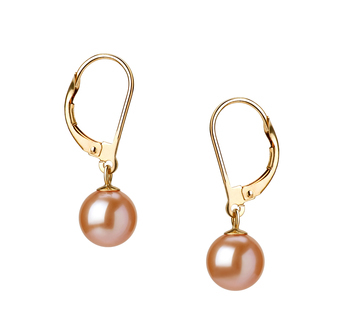 A pair of pink Freshwater pearl drop earrings is ideal for modern women who want to add a touch of sophistication to their outfit. 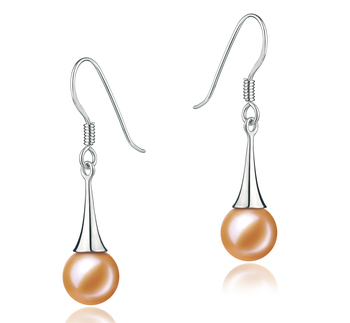 Set in silver such earrings will flatter most complexions as well as help brighten up the wearer’s face. 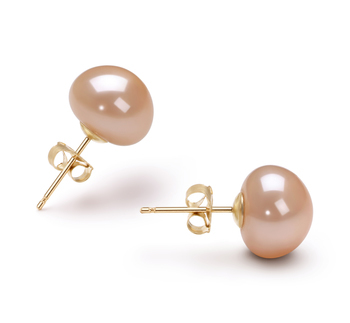 The lush color and delicate undertones of a pair of pink Freshwater pearl earrings can become a statement piece of jewelry that can be worn during the day or when going out for the evening by adding a few accessories that will match them and your outfit perfectly.